Subscription businesses operating across state lines must be highly attuned to the various legal restrictions regarding the industry. 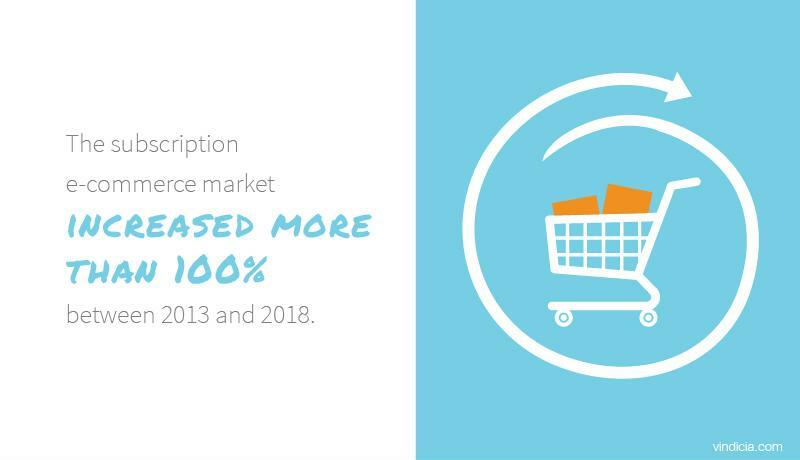 Subscription business models have grown increasingly common in the past few years; the subscription e-commerce market alone increased more than 100 percent between 2013 and 2018, per McKinsey & Company. Lawmakers are enacting regulations to ensure that subscription businesses do not take advantage of their customers. Many of these regulations are being legislated at the state level, complicating compliance for businesses selling across state borders. Given these circumstances, it's arguably better for subscription businesses to adopt the set of standards that covers legislation across all states as best practices rather than to create varying terms and payment options on a case-by-case basis. Similarly, Vermont recently passed House Bill 593, which imposes certain restrictions on automatic subscription renewals. Effective July 1, 2019, the state will require a "double opt-in" for automatic renewals. The law also requires renewal terms to be displayed using clear and conspicuous language in bold-face type. These legal adjustments aren't the first of their kind, nor are they likely to be the last. It's probable that other states - and possibly federal organizations like the Consumer Financial Protection Bureau - will update their own laws to make sure consumers are completely clear on their subscription terms. Some businesses may see such requirements as detrimental to business, since they might lose some customers who might otherwise not have been savvy enough to cancel a subscription they no longer need or want. However, the longer view is that businesses thrive when customers are happy. Moreover, by keeping consumers in-the-know about trial subscription auto-renewal terms, businesses are less likely to incur chargebacks. In fact, it may be a good idea for subscription services to adopt the guidance included in such laws as their standard operating procedure. Laws like Vermont's double opt-in requirement may be a good strategy for all subscription businesses to adopt, regardless of whether they operate within the state. A double opt-in ensures customers know how and when they'll be charged, so customers are less likely to churn angrily with the feeling they have been deceived. Similarly, customers will have less standing on which to dispute their payments, so chargebacks shouldn't occur as frequently. The double opt-in may help businesses ensure that they capture the right type of customers in the first place, i.e., those very interested in acquiring the service. This, in the long run, increases customer satisfaction and creates a feeling of fairness. An informed customer won't feel like he's been scammed into paying money based on terms he wasn't aware of or didn't understand. California's law has a similar effect, but it goes a step further by ensuring the cancelation process is swift and easy. Many merchants and service providers have been slow to deploy solutions required by other legislation and guidelines, such as GDPR and the new revenue recognition standards. Subscription businesses would do well to get ahead of the curve regarding these new legal requirements and not get trapped in last-minute hysteria of reorganizing their business model in the final days before legislation goes into effect. Keeping up with new and changing legislation can be a drain on resources. Businesses that partner with an expert subscription billing service provider such as Vindicia will get all the information and help they need to stay ahead of legal changes and compliance with new laws by adopting Vindicia's best practices.